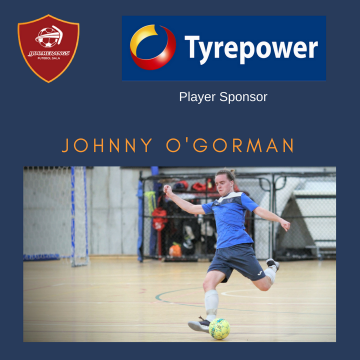 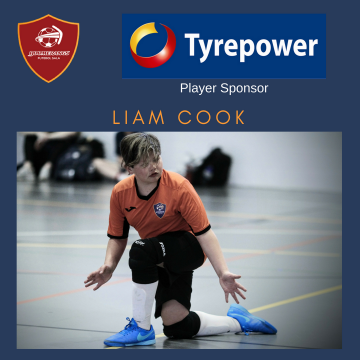 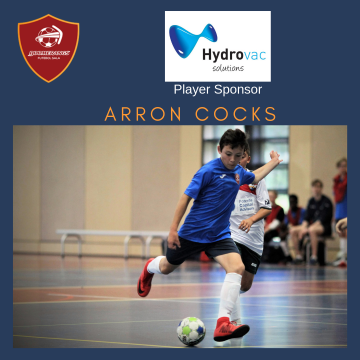 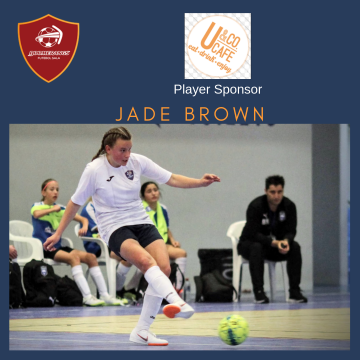 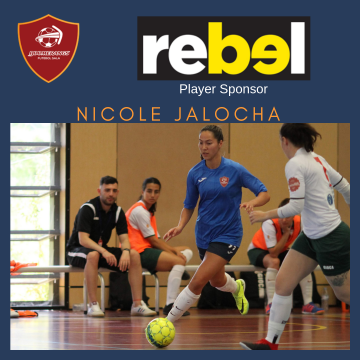 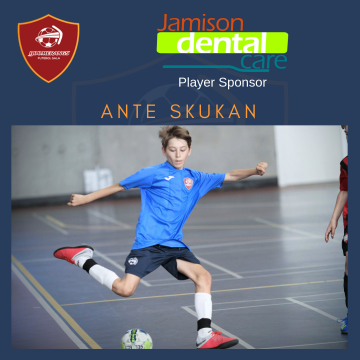 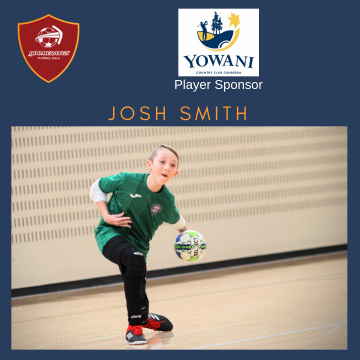 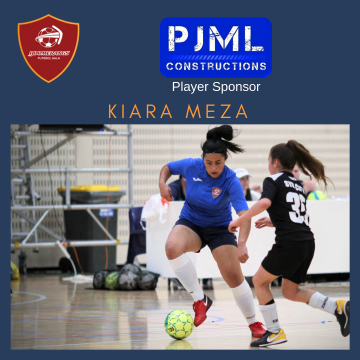 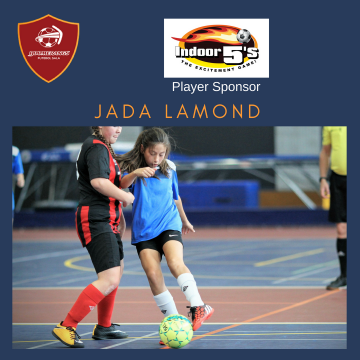 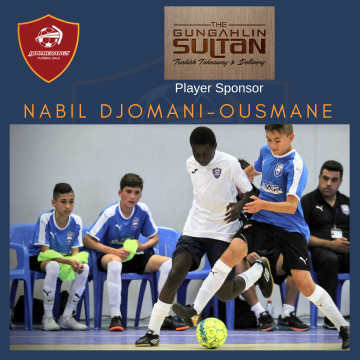 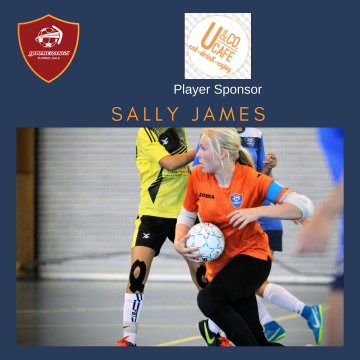 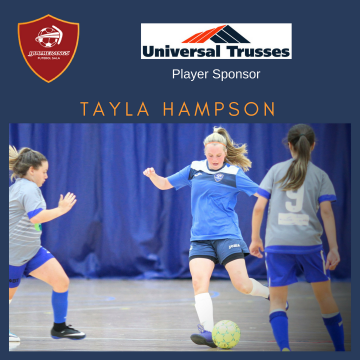 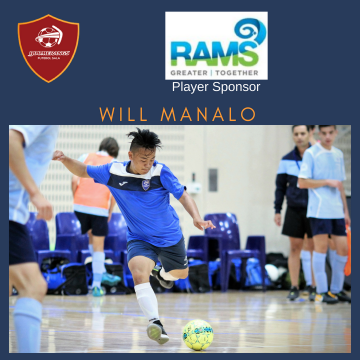 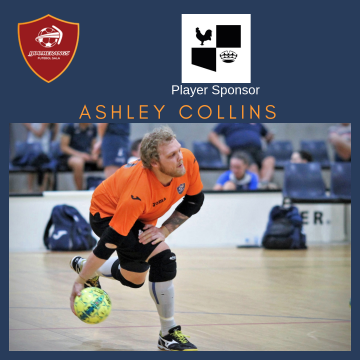 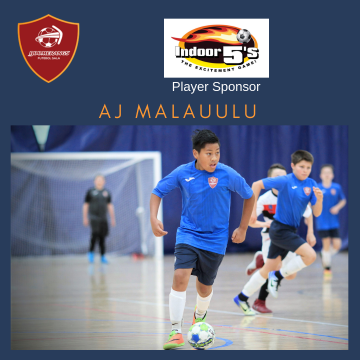 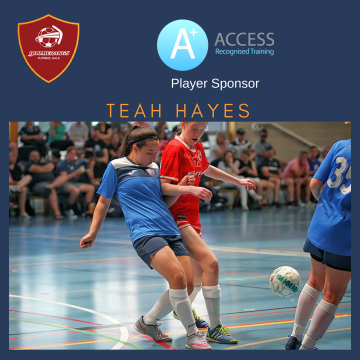 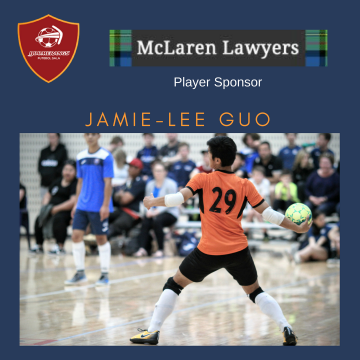 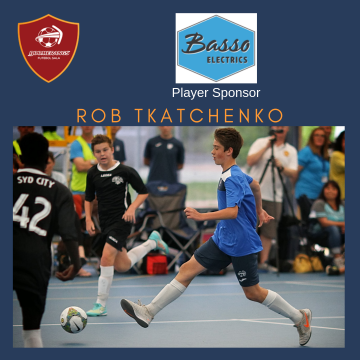 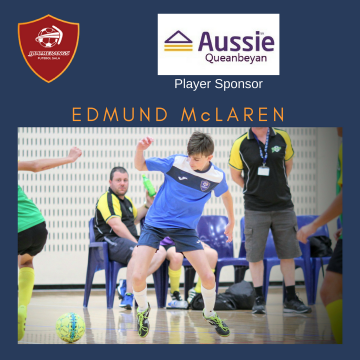 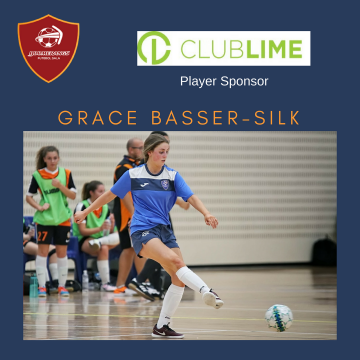 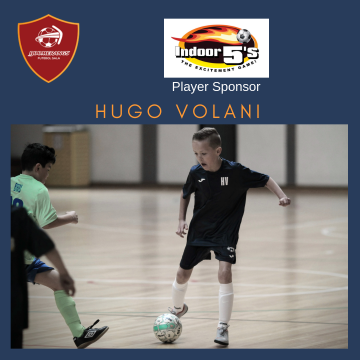 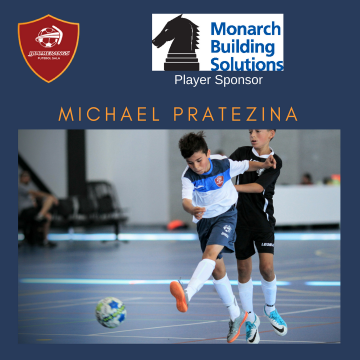 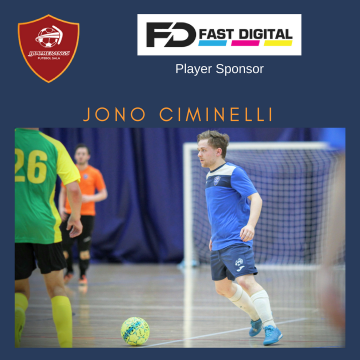 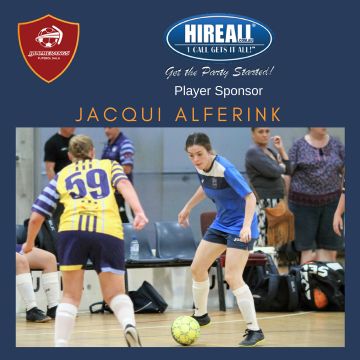 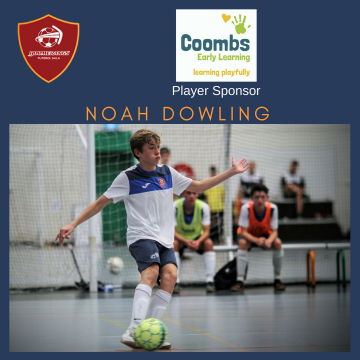 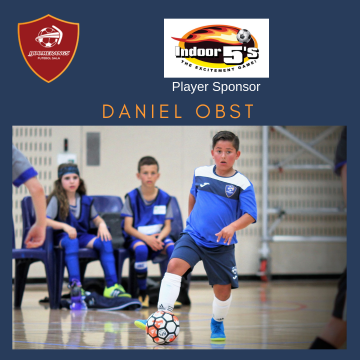 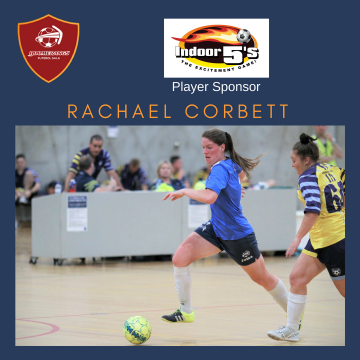 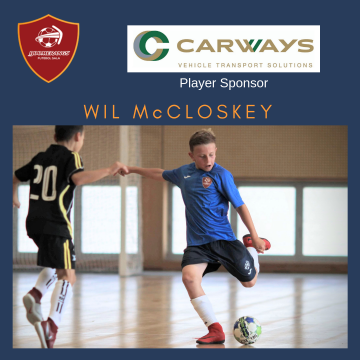 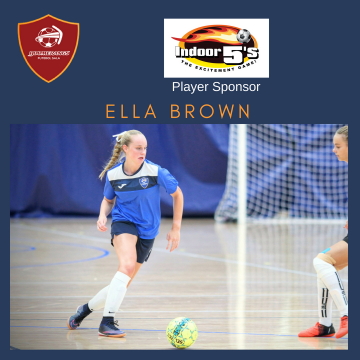 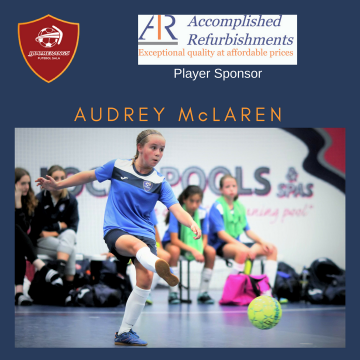 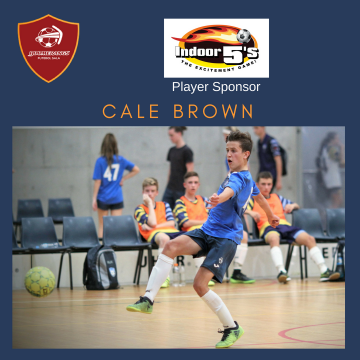 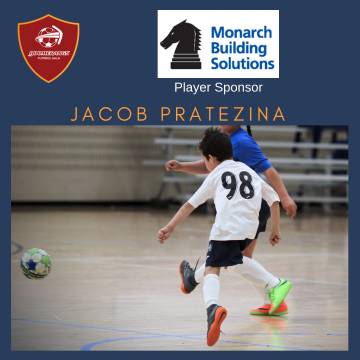 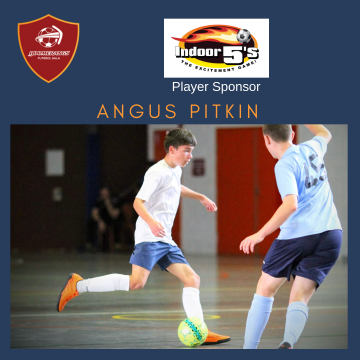 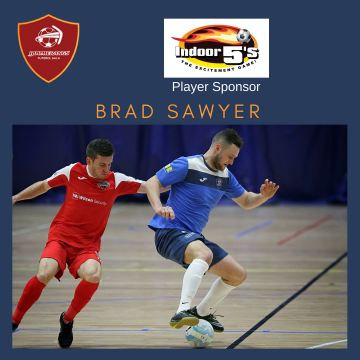 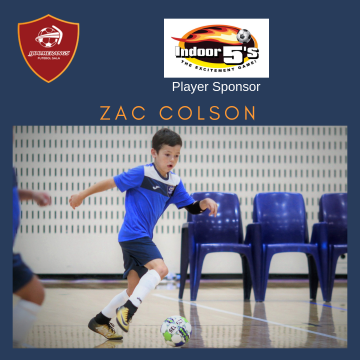 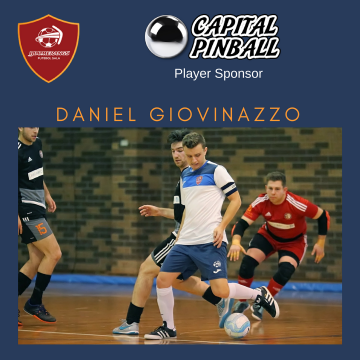 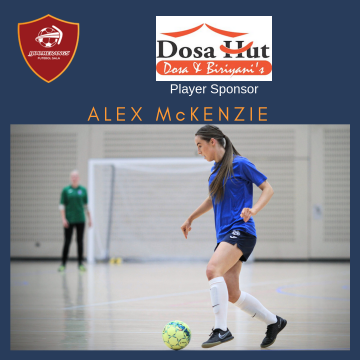 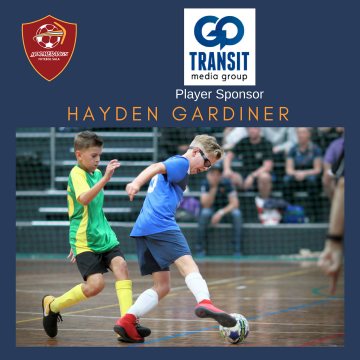 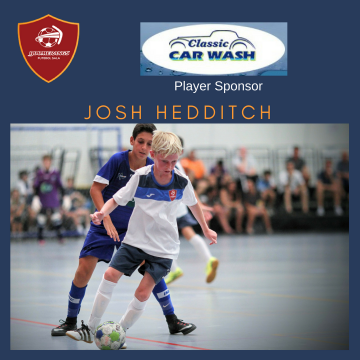 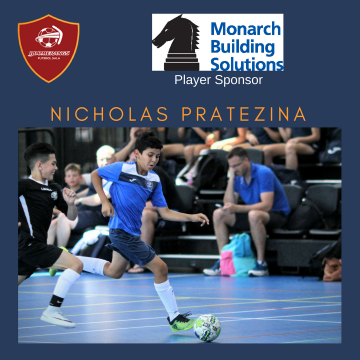 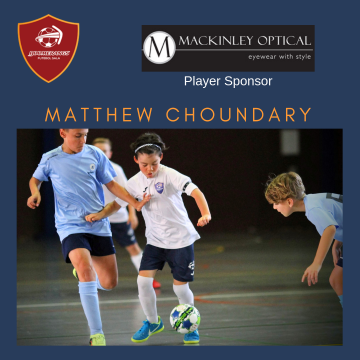 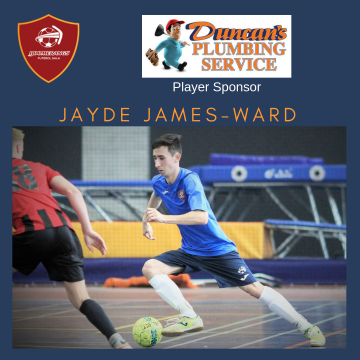 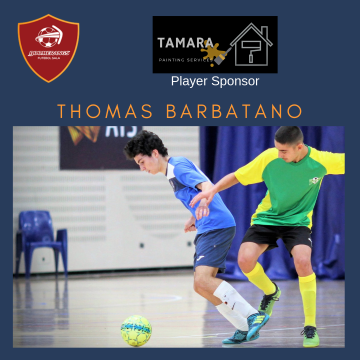 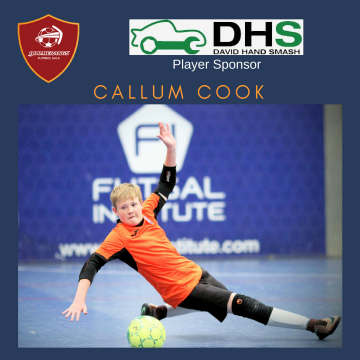 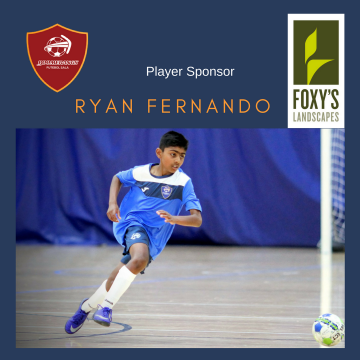 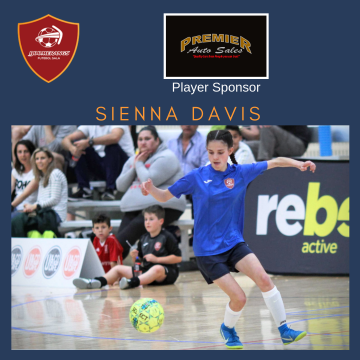 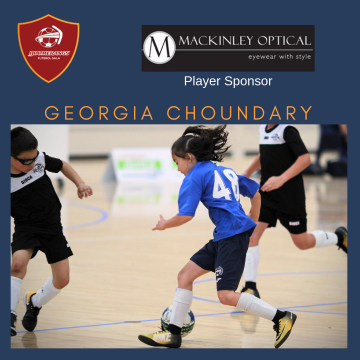 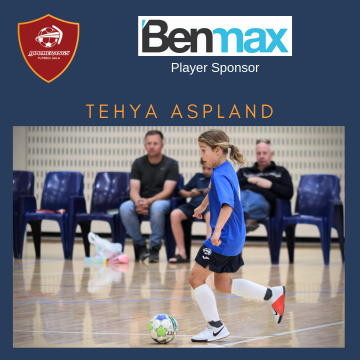 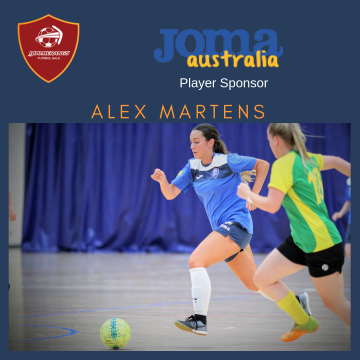 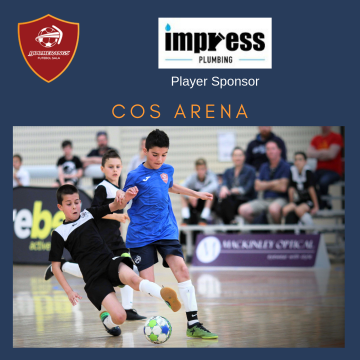 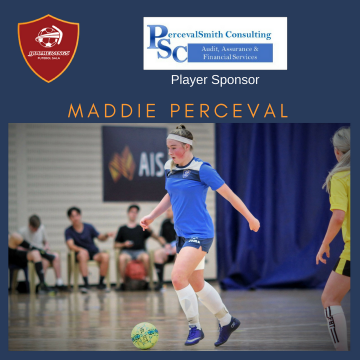 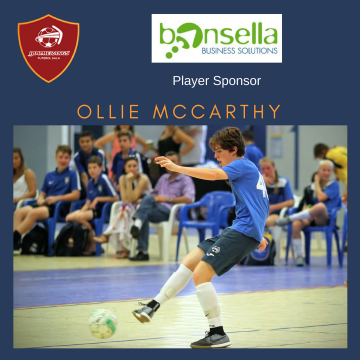 Some ninety Canberra region players, eighteen coaching staff and a handful of volunteers are making their way up the Hume Highway to compete as Boomerangs FS in the FFA Futsal Nationals of 2015. 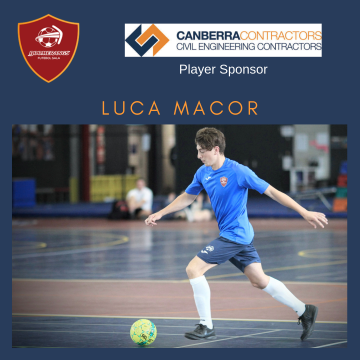 This year’s event (5-9 January) has seen a number of changes from the most recent years where firstly, the Nationals have mostly been held in Canberra (each year for most of the past 20 years), secondly, Boomerangs FS is representing the Capital with Capital Football supporting the AWD team, and thirdly, Football NSW is the host and organising Federation, having assumed the role from Capital Football. 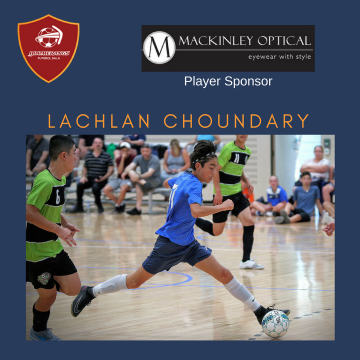 With only a very short time frame to put the teams together (some five weeks), the Boomerangs coaches and volunteers have done a sensational job in harnessing their combined efforts to ensure nine teams of ten players each will be able to compete in this years’ FFA Nationals. 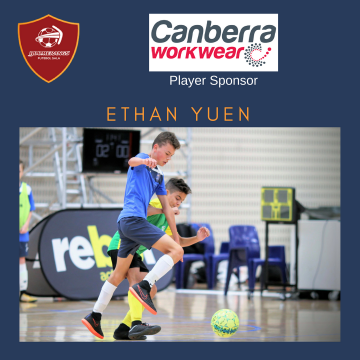 Canberra has a proud history in the FFA Nationals with regular finals appearances and a number of national championships across a range of age groups over many years. 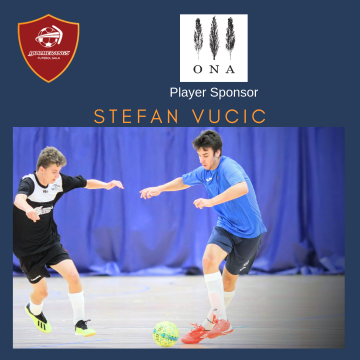 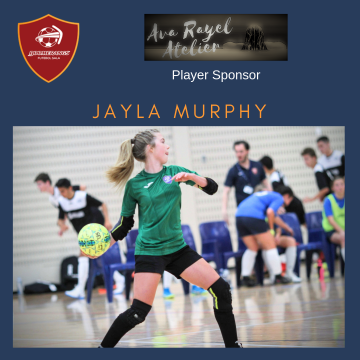 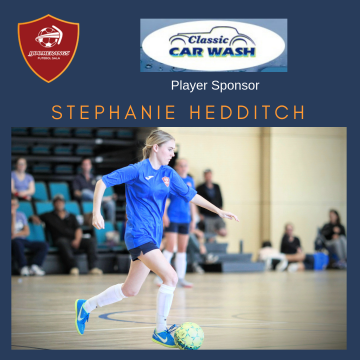 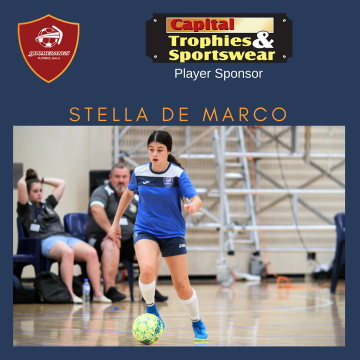 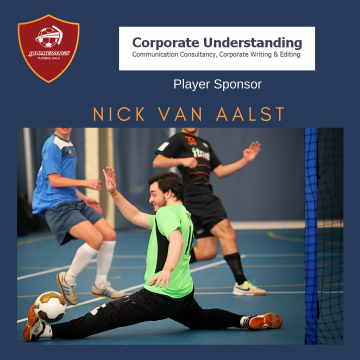 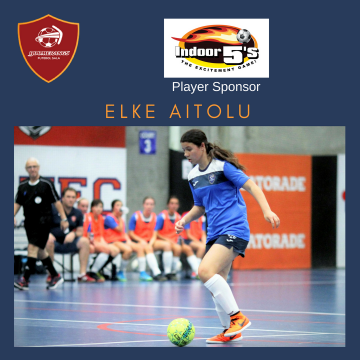 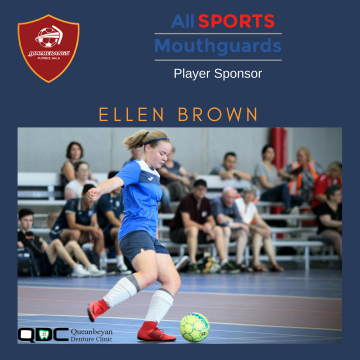 Most notably, the ACT (Capital Football sponsored teams), are the current holder of the Open Men’s and Open Women’s Championship trophies, and this will remain unchanged as the FFA has decided to no longer include Open Age categories at these championships (instead utilising the F-League as an avenue for elite senior futsal player), and having Youth (Men and Women), and U23’s (Men and Women) as the uppermost age groups. 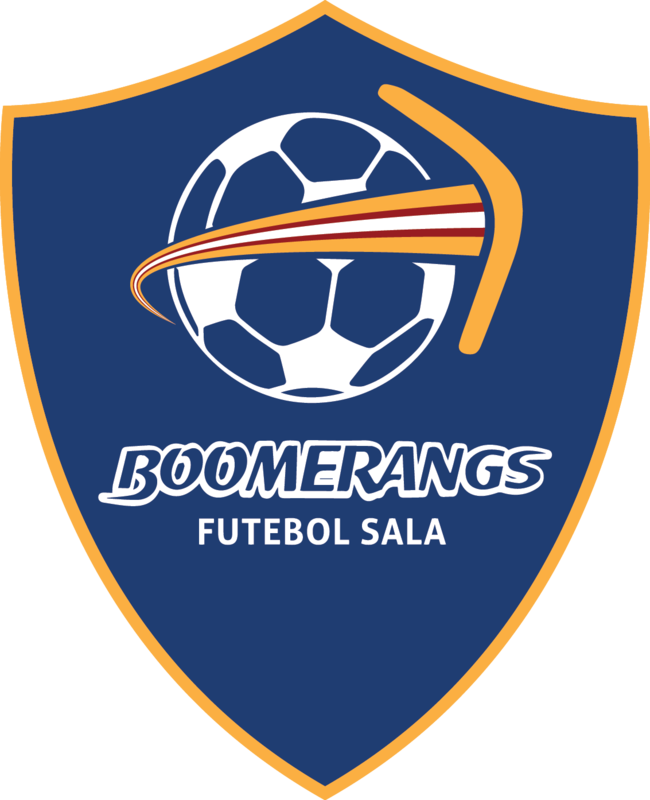 Boomerangs FS wishes all its players, coaches and helpers (including the travelling parents) the best for the week, and are confident of a number of finals appearances from across the age groups being contested. 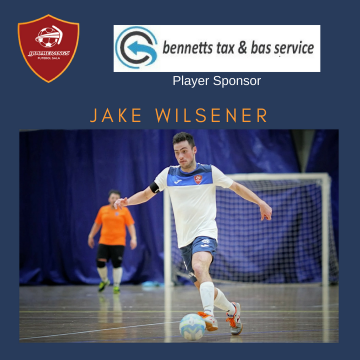 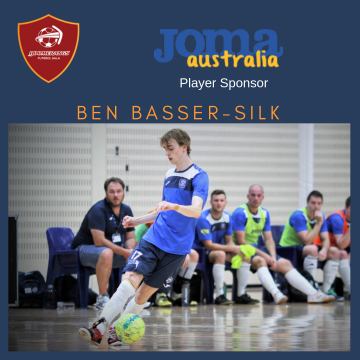 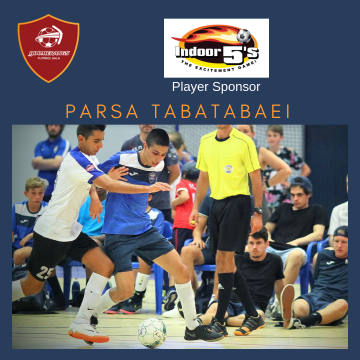 Follow the action via the Boomerangs Facebook page and Twitter account as well as the @futsalchamps Twitter account and of course on Sporting Pulse.